Your days are full — you need a shoe that can keep up. 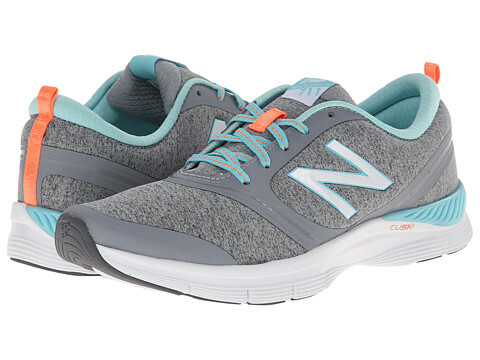 The New Balance 711 Heathered fitness-trainer features responsive cushioning and a flexible fit, making it the perfect all-day, all-workout shoe. Sizes: (B) 5-12 (D) 5-12 * sizes available although not all in stock.